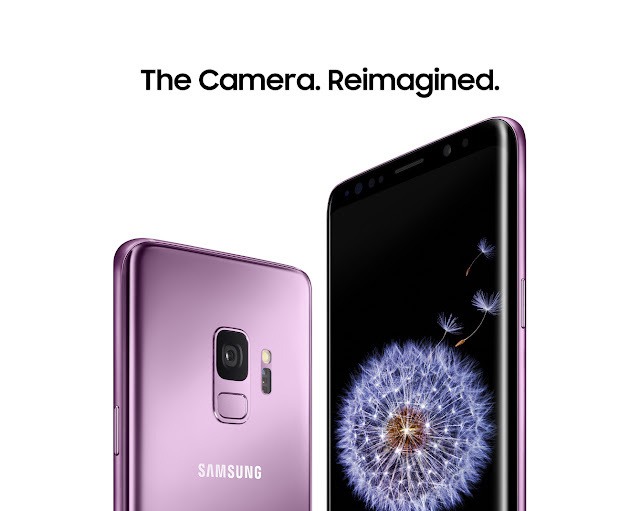 South Korean technology giants, Samsung has unveiled its latest flagship phones - the S9 and S9+ - at Mobile World Congress in Barcelona. With four colours to choose from - Midnight Black, Titanium Grey, Coral Blue and Lilac Purple - the new phones are expected to challenge the iPhone X as the best smartphone on the market. 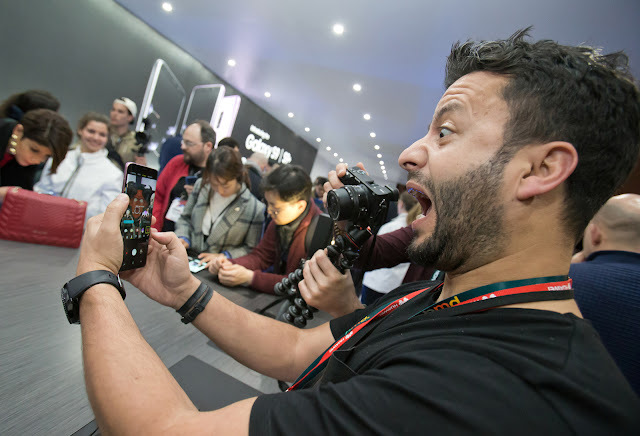 The new phone comes with an augmented reality function that creates a cartoon version of the user that be used as an emoji. It also features a redesigned camera that "adapts like the human eye". It is able to automatically switch between various lighting conditions with ease - making your photos look great whether it's bright or dark, day or night. The S9+ will be the bigger of the two phones, with 6.2-inch Quad HD + Curved Super Amoled infinity screen, like the Galaxy S8+. The phone will also come with 4GB RAM with 64GB of memory available, as well as space for an SD card. The Galaxy S9+ improves on this with 6GB RAM and 128GB memory, as well as the SD card holder. 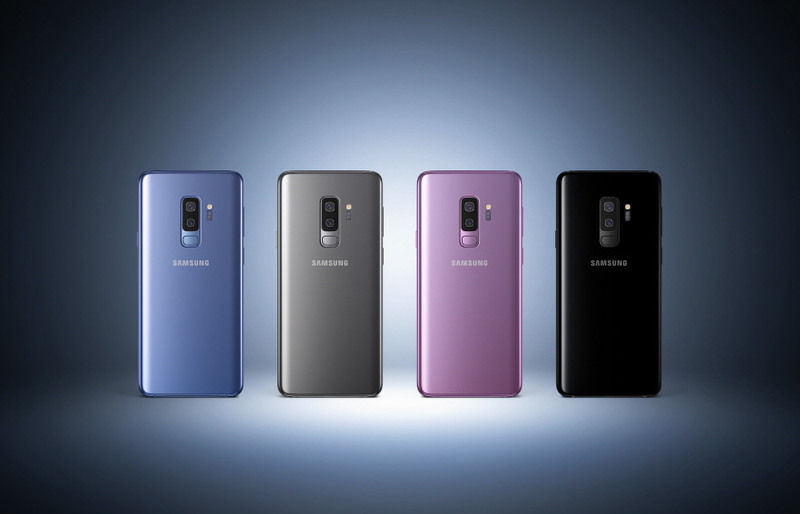 The Samsung Galaxy S9 and S9+ are IP68 water resistant. This means they can be dropped in up to 1.5 meters of water for up to 30 minutes. You probably shouldn't do this but just in case.